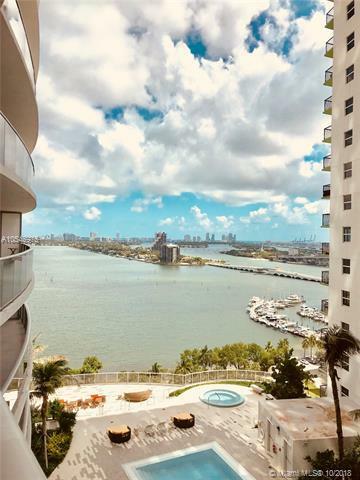 Aria on the bay is the newest development in the heart of prestigious Edgewater. 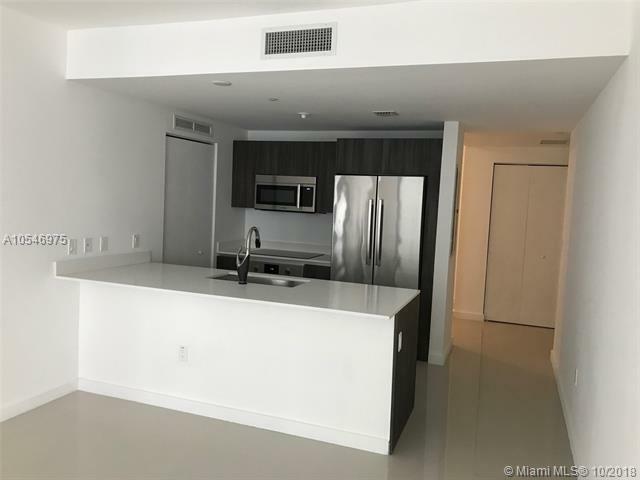 The Arquitectonica unrivaled design building features five star amenities and unparalleled bay views to enjoy the Miami life at its best. 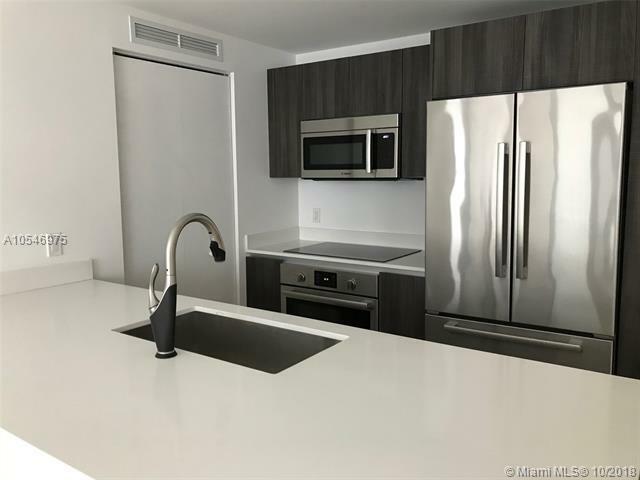 Enter your new home through a private elevator to find top of the line appliances, modern finishes throughout, lots of closet space and a expansive balcony with beautiful bay views. This spacious 1bed/2 full bath plus Den can easily be converted into a two bedroom. Enjoy the best amenities to fit your lifestyle with two pools, state of the art gym and spa, movie theater, kids and teens play rooms, social room, billiards, business center and so much more. 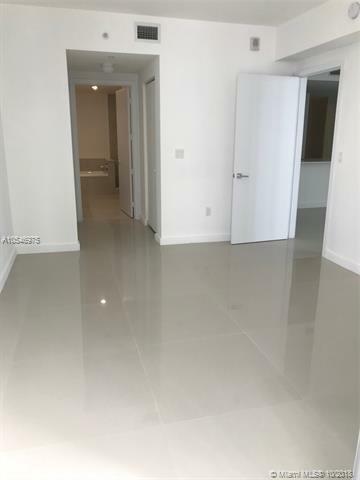 Top it all off with the best location close to Miami Beach, Design District, Wynwood, Downtown and Brickell.